Angela Skea is a self-taught artist from South Africa. 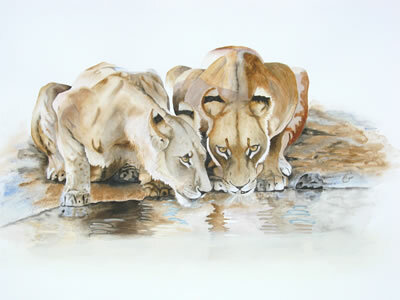 With a background in Nature Conservation, Angela has a passion for African wildlife from which she gets her inspiration. Angela’s preferred medium is water colors, she also enjoys experimenting with new mediums and techniques and has enjoyed a love for art since her childhood. 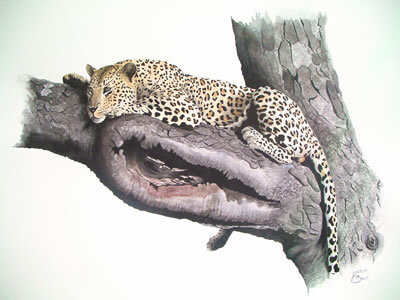 View her works on her facebook page “Angela Skea Wildlife Art” or contact her at skeastudio@gmail.com and +2782 922 7071.